While most of the world is familiar with the New York City borough of Brooklyn, many people outside the Big Apple are probably unaware the area is known as Kings County as well. The royally named location also has a representation for producing some of the greatest rap kings in music history, and the next BK resident hoping to earn his Hip Hop crown is Ya Highne$$. 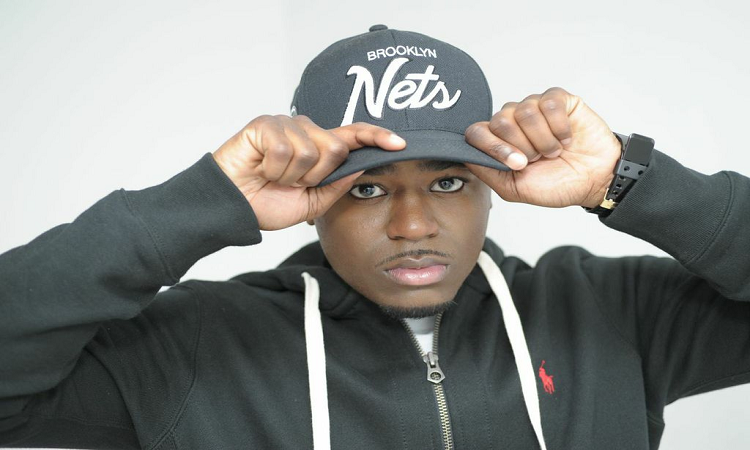 The 27-year-old rapper recorded his first song “Be Alone” in 2011 and released his mixtape Y.H.I.C. (Ya Highne$$ In Charge) the following year. After winning the Coast 2 Coast NYC Industry Mixer Showcase, Desert Storm Showcase, and the Faces In The Crowd Showcase in 2013, the Crowns Heights native is currently working on his debut EP. DZI: The Voice connected with Ya Highne$$ to get the skinny on his music career, his opinion on NYC Hip Hop at the moment, and more. Ya Highness: I first discovered my voice as an artist when I was about 20 years old. I played around with it before then, but I figured out by the age of 20 that I had something that I really wanted to pursue. I love making music! YK: Brooklyn has a very long history in Hip Hop. How did growing up in that borough influence you musically? YH: Just listening to all the great artists at that time making it from Brooklyn was inspiring. They made me feel like I was a part of their success. That alone influenced me to take it serious and make it happen. YH: East Coast Hip Hop with bounce and a lil bit of southern flavor, since my roots are from Georgia. YK: You released the Y.H.I.C. mixtape in 2012. How do you feel you’ve evolved musically since that time? YH: I’ve definitely grown a lot since 2012. I’m really surprising myself with the music I’m currently in the studio working on right now. As you mature, life can take on new struggles, and I think that will come across in my new music. YK: What’s the status of your upcoming EP? YH: My EP is about 90% complete, me and my team are working on the final details. So look for it in the coming months. YK: You have quite a few showcase victories under your belt. How have those performance opportunities impacted your career? YH: The showcase victories have really helped me grow into a better artist. They gave me an opportunity to gain new fans and connect with new crowds. More importantly, with each showcase I get a chance to perform my songs in front of a live audience, which in turn has given me the opportunity to perform at many different venues. YK: Did you get the chance to speak with Juelz Santana when you opened for him? What is one of the most memorable moments from that night for you? YH: Unfortunately, I didn’t get a chance to meet and speak with Juelz, but it was exciting to be on the same stage as him. The highlight of that night for me was when I was performing the second verse of my track “We in the Building”. As a part of my performance I always jump in the crowd and turn up with my fans. YK: What’s your take on the state of New York City Hip Hop at the moment? YH: New York Hip Hop is definitely on the right track. 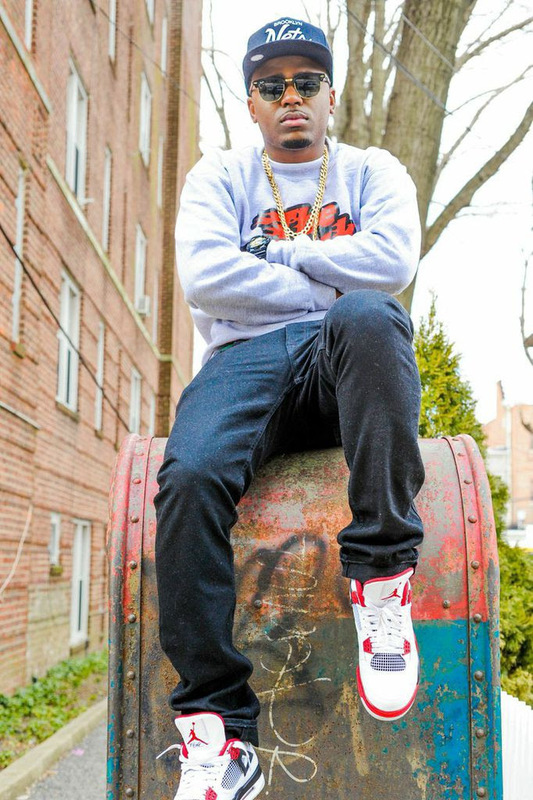 We have some dope up-and-coming artists coming out of NYC that’s showing a lot of promise. Artists like Bobby Shmurda, Troy Ave, Action Bronson, etc. I honestly like the directions it’s going in. YK: If you could only listen to 5 Hip Hop albums by Brooklyn rappers for the rest of your life which ones would you pick? YH: In no particular order I would have to pick: Fabolous – From Nothin’ to Somethin’, Jay Z – Reasonable Doubt, Notorious B.I.G – Life After Death, M.O.P – Firing Squad, Jay Z – The Blueprint. YK: Assign the following titles to one emcee out right now: “The King of Brooklyn”, “The King of Queens”. “The King of Manhattan”, “The King of The Bronx”, and “The King of Jersey”. YH: King of Brooklyn: Jay Z, King of Queens: Nas, King of Manhattan: Loaded Lux, King of The Bronx: French Montana, King of Jersey: Joe Budden. YK: If you could work with any three producers, who would you choose? YH: Timberland. In my eyes the best producer ever! Salute. Alchemist. I’m a big fan of his work., love his beats. Just Blaze. Homie is too dope with the samples. 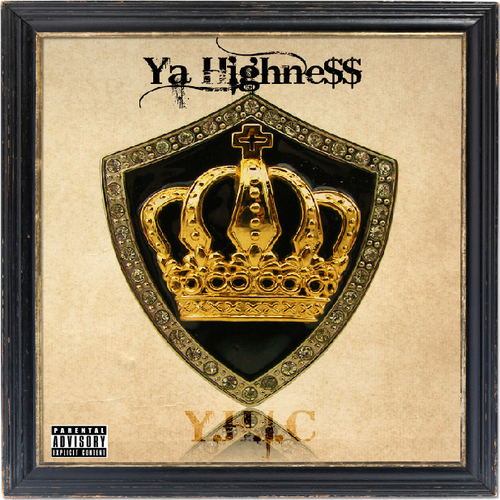 YK: What’s next for Ya Highne$$? YH: As stated before, my upcoming EP – not yet titled. Followed by my album King of the Kounty – aiming for a next Spring/Summer release. I’m really looking to make a big splash in the industry in 2015. So with that being said, I’m going to stay working and keep the good music coming. Ya Highne$$ is up next baby!